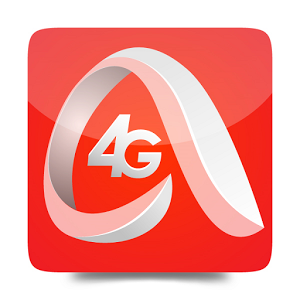 Indias leading telecom operator, Bharti Airtel recently launched it High speed 4G LTE network across 296 cities in India for all smart devices. This move also keeps Airtel ahead in the competition where Reliance Jio is expected to start 4G operation around December of this year. Airtel is promoting it's super ever 4G network with a young girl who gives challenges to every one. Get videocon prepaid mobile tariff plans and make your talktime last longer. Compare and select the best plans for your prepaid mobile.